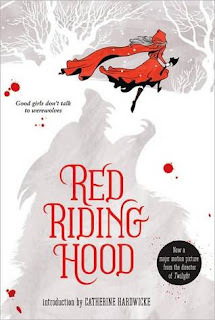 With the release of the book Red Riding Hood by Sarah Blakley-Cartwright, Catherine Hardwick and the movie debut just a week away I started searching the ETSY world for some great Red Riding Hood giveaways. 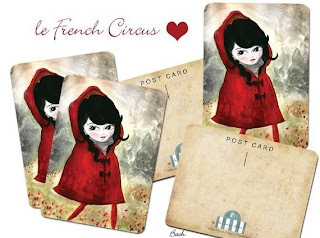 I ran into author and illustrator Marie Letourneau who’s artwork is absolutely dreamy! Marie has donated a pack of her postcards for our readers!